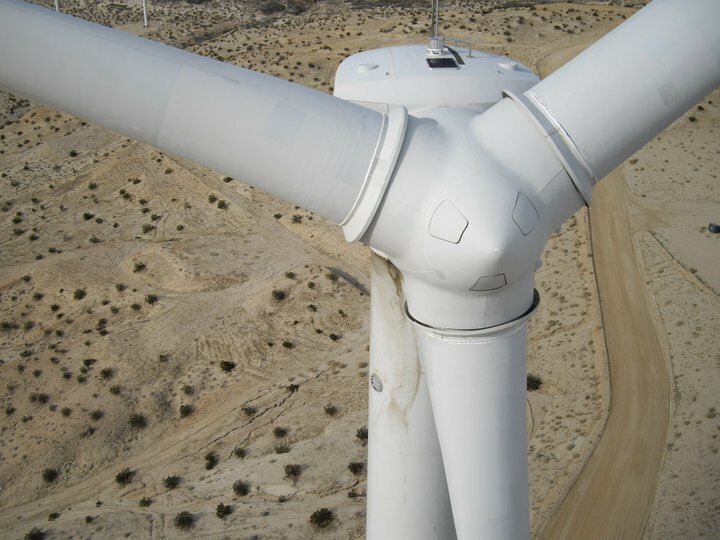 Perth Drone Services offers a game-changer for inspecting your Wind Turbine or Blades in Western Australia. Our inspections are four times faster than traditional techniques, provide dramatic cost savings and improve safety by reducing unnecessary working at height. We can accurately measure defects with an accuracy of +/-5mm and identify their location on the blade to within cm’s. 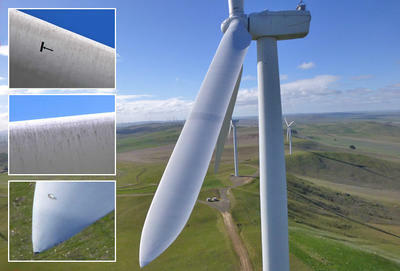 4k high-resolution of each cm of your wind turbine blades to assist you in maintaining your expensive equipment.